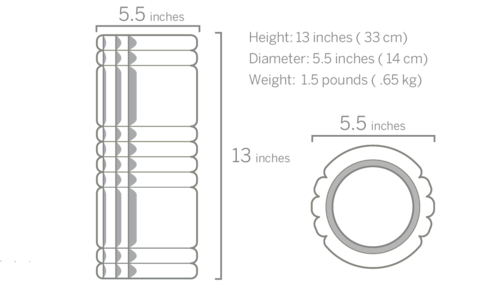 The GRID foam roller is for anybody who wants to move better, suitable for anyone, especially for beginner. 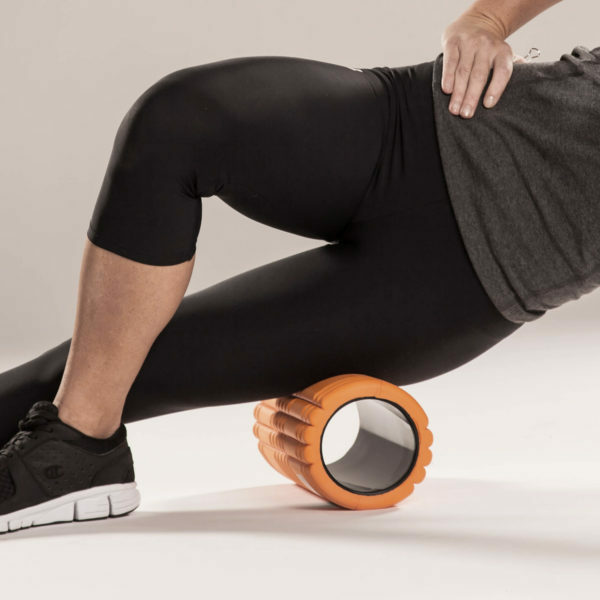 Use the GRID for a self-massage and roll through the tight muscles, knots and knits that prevent feeling good and moving well. 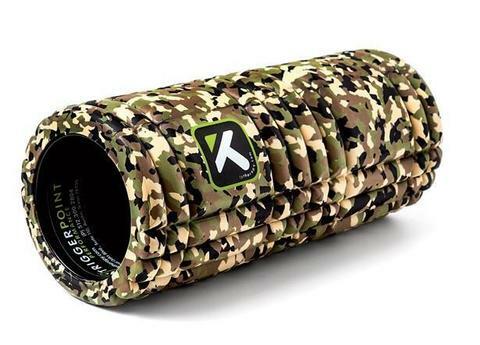 • Three-dimensional surface allows tissue to aerate while you roll, promoting the flow of blood and oxygen—the nutrients needed to repair muscles. 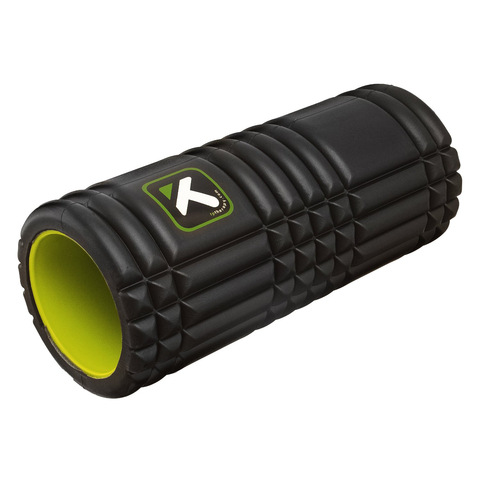 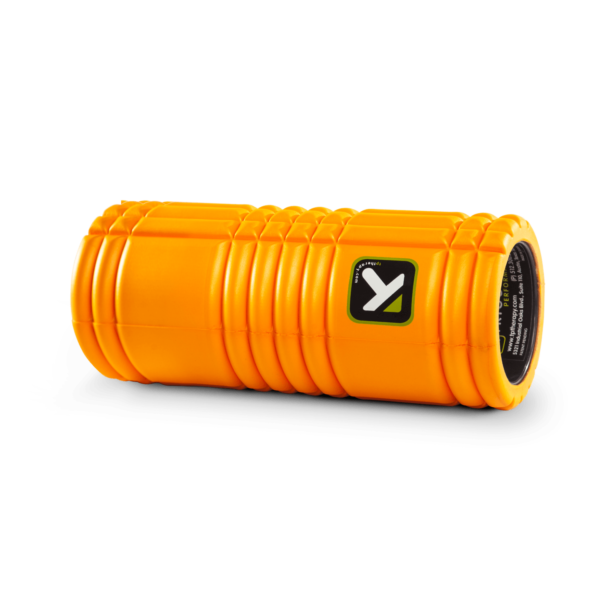 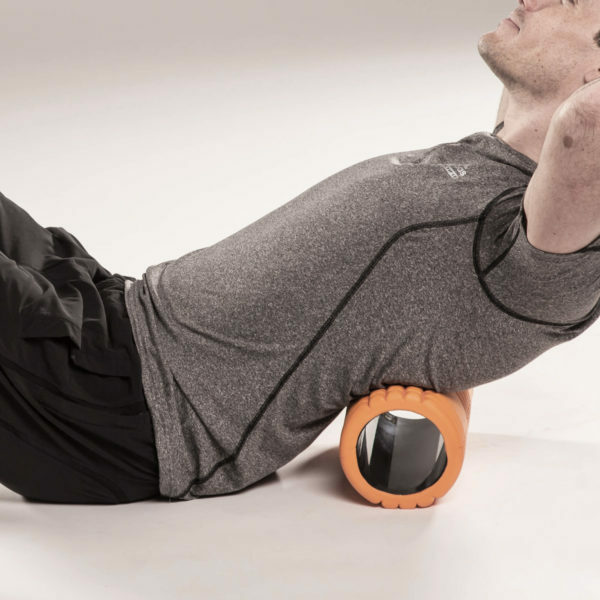 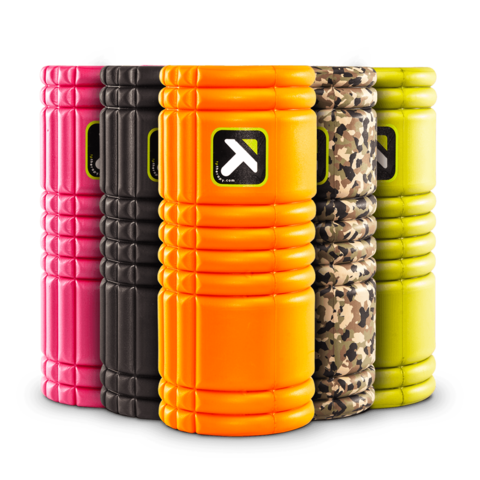 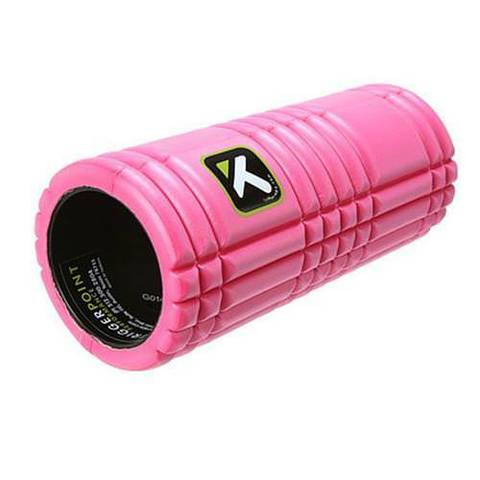 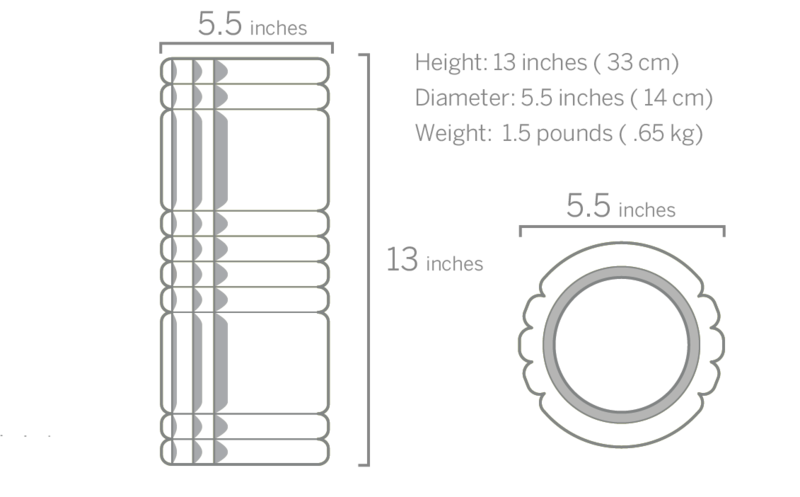 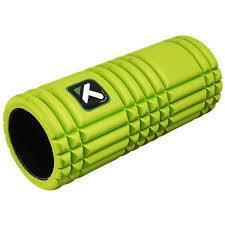 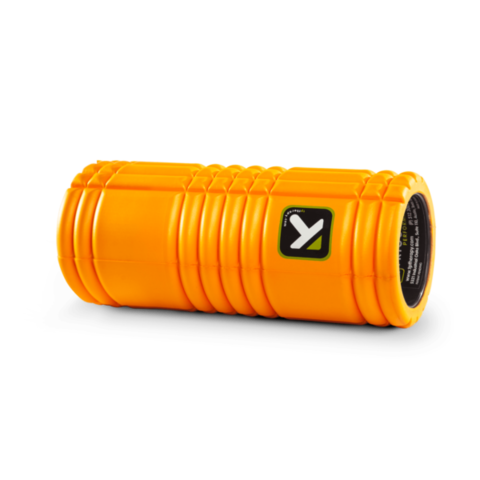 • Hard, hollow core hand-wrapped in EVA foam makes it firmer than traditional foam rollers. • Environmental design uses less foam than traditional foam rollers.